I've confessed my love for Italy many times over on this blog. 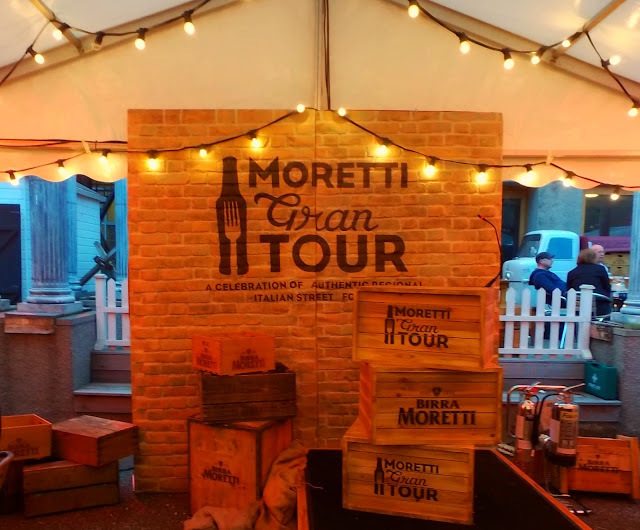 It must come as no surprise then that I was particularly excited at the prospect of spending an evening at Birra Moretti's Gran Tour pop-up in Edinburgh. 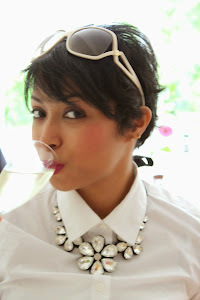 The tour promised a culinary trip around the fascinating country, accompanied by a few pints of Birra Moretti (obviously!). 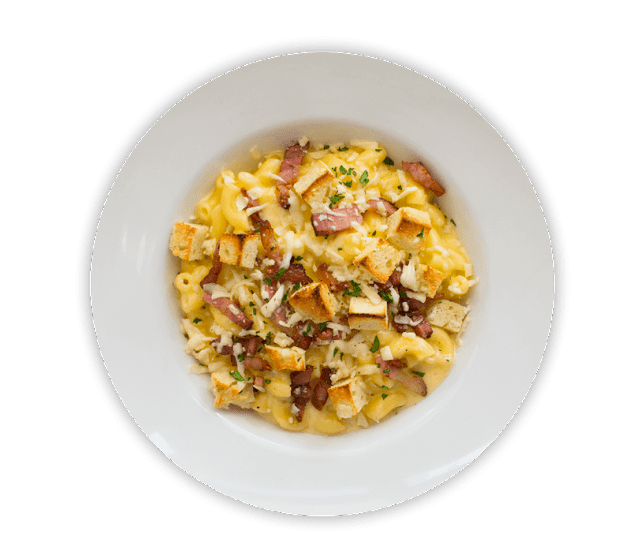 La Favorita Delivereds’ mac & cheese with crispy pancetta is relatively new to their menu but already proving very popular. Treated with typical La Fav flare, an otherwise humble, yet much loved pasta dish has been elevated with fantastic Italian ingredients to make a deliciously moreish dish!